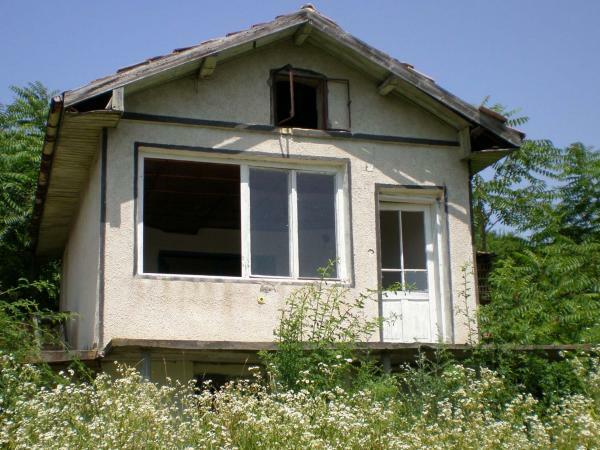 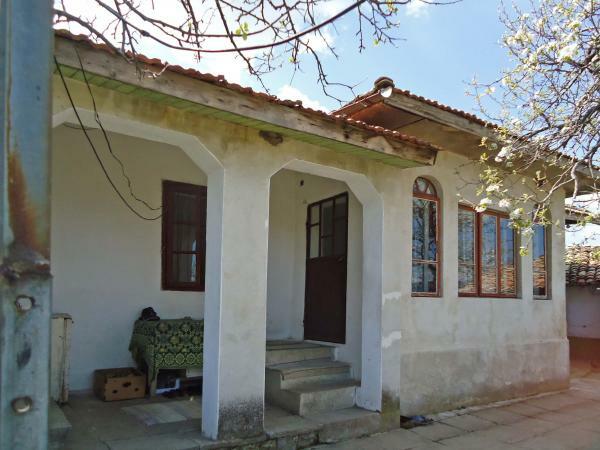 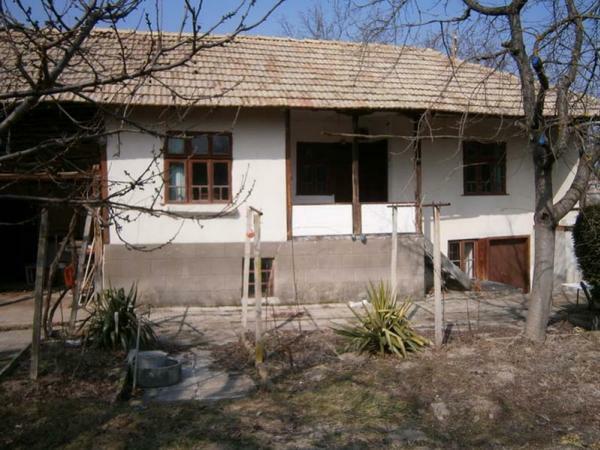 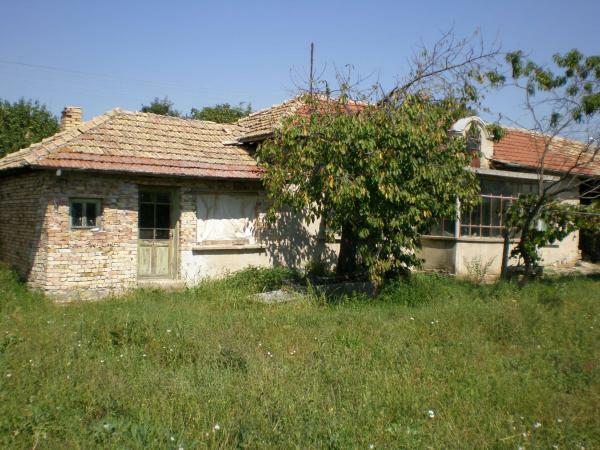 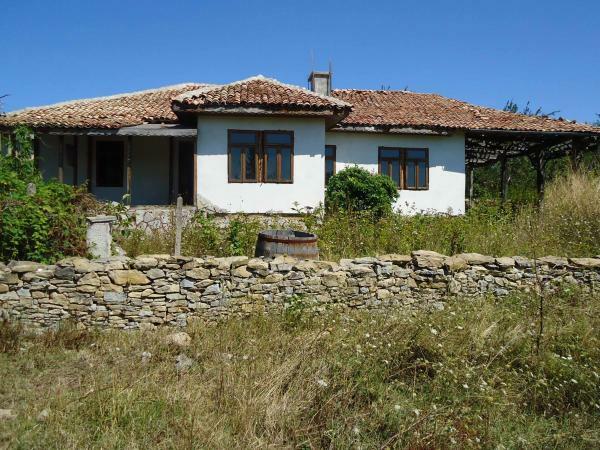 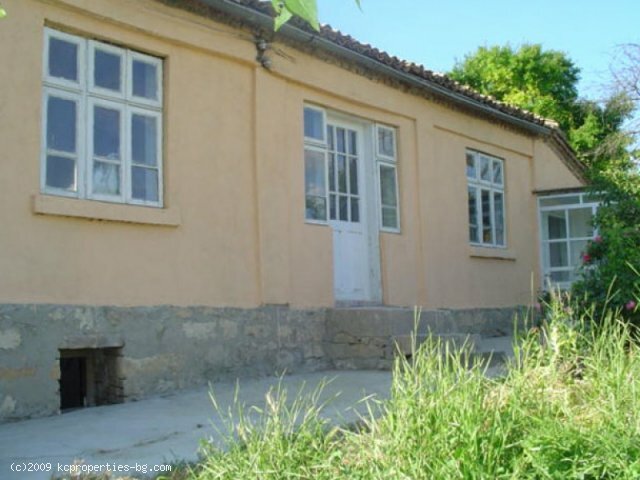 Houses For Sale in Bulgaria Real Estate Agents & Private Sellers Selling Country Houses, Village Houses, Townhouses Properties. 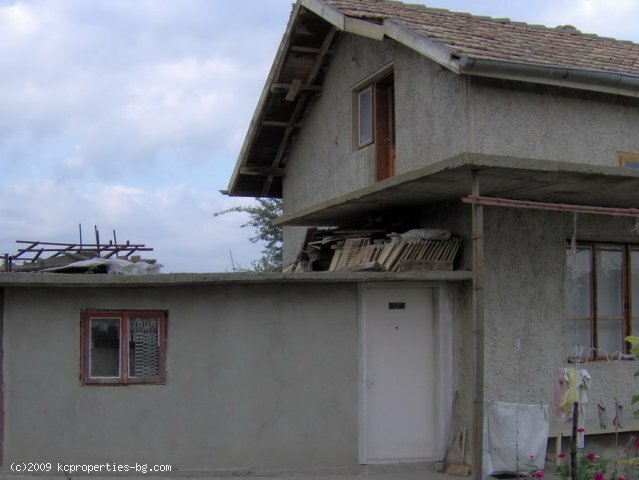 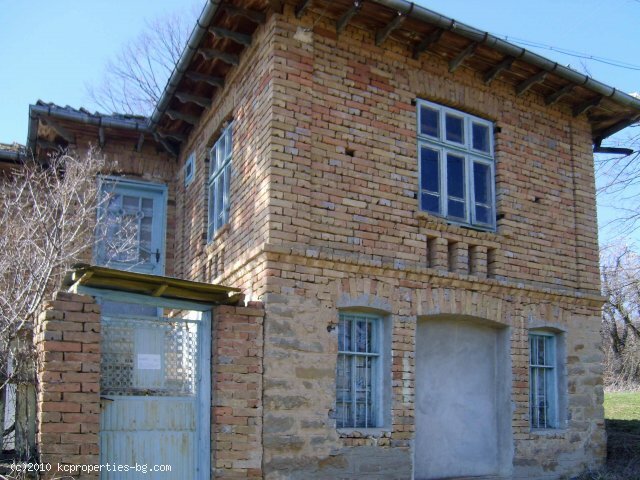 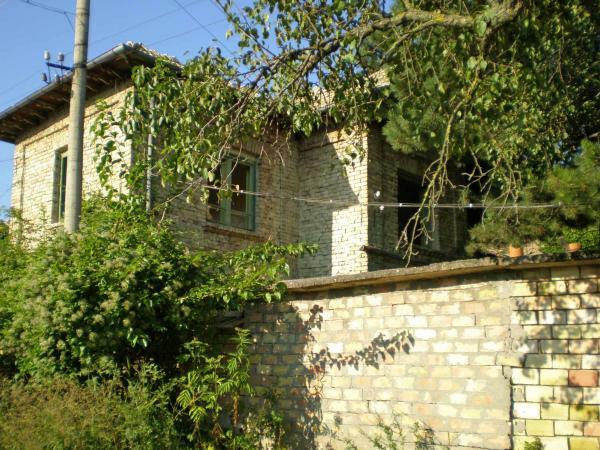 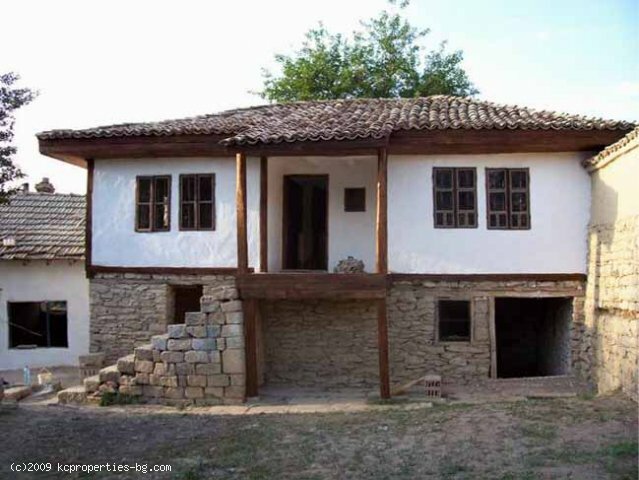 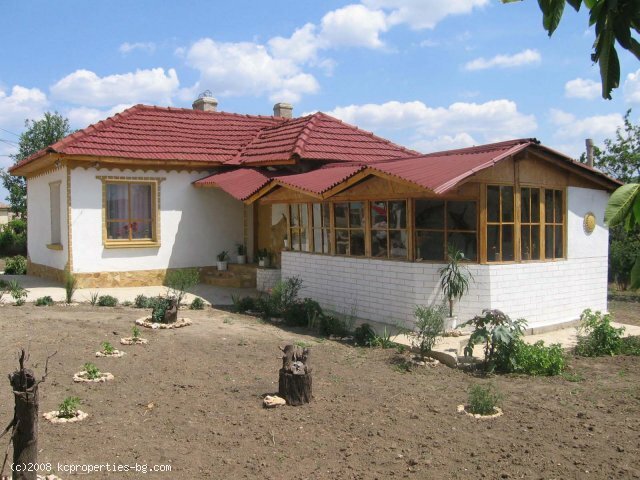 Bulgaria Houses For Sale Village Homes Townhouses Bulgaria Real Estate Agents, Private Sellers on World Property Portal. 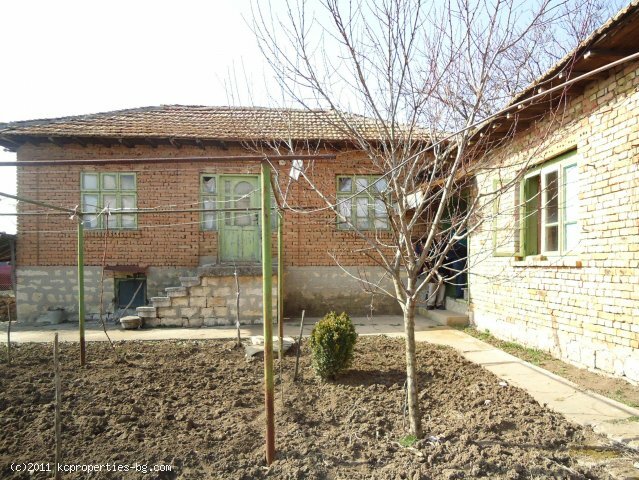 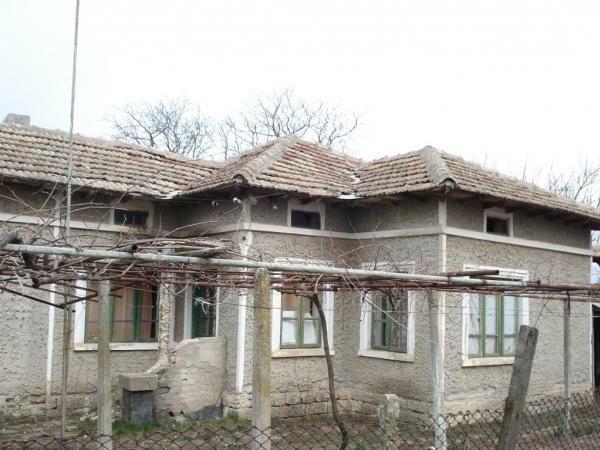 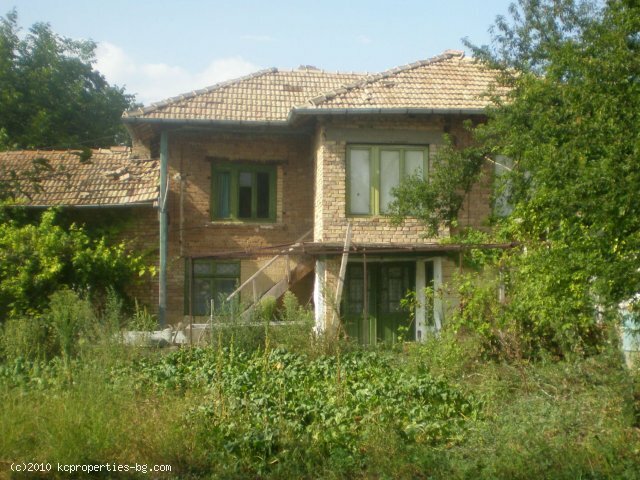 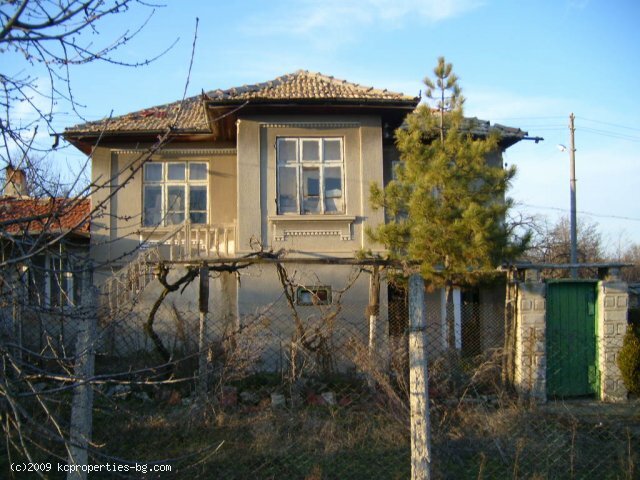 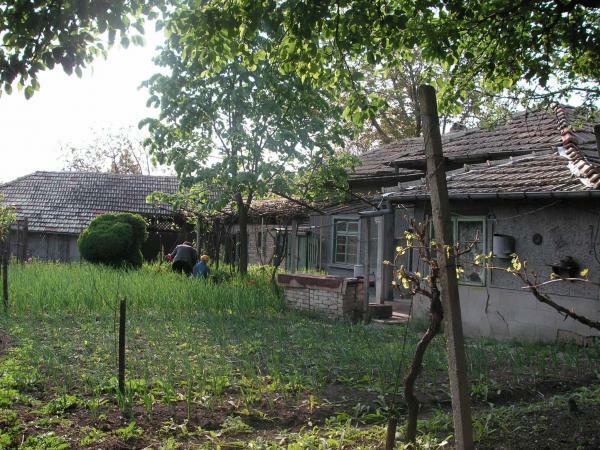 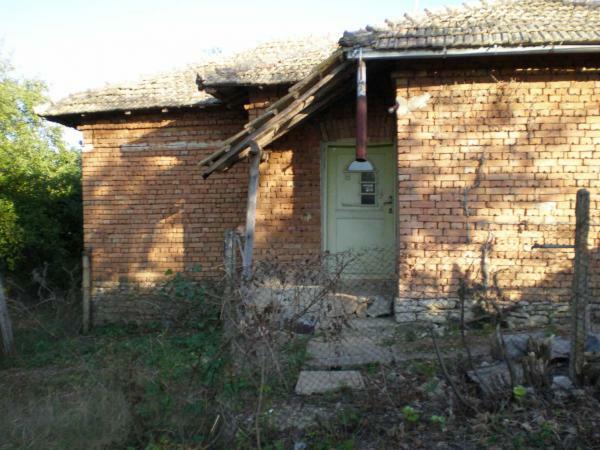 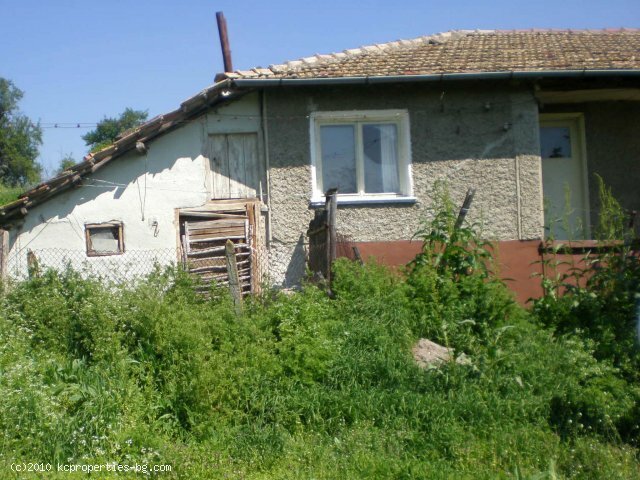 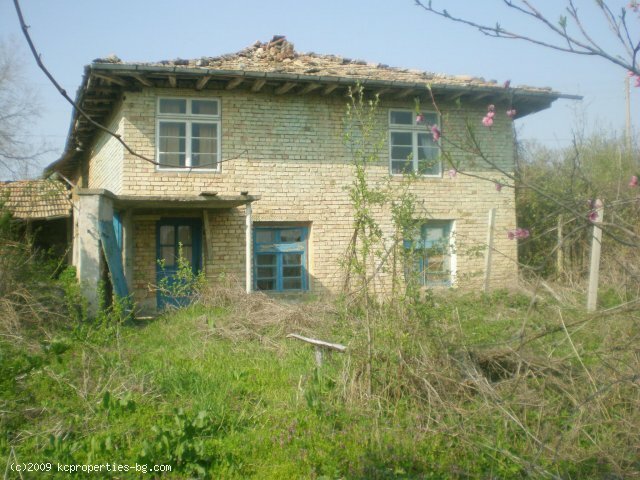 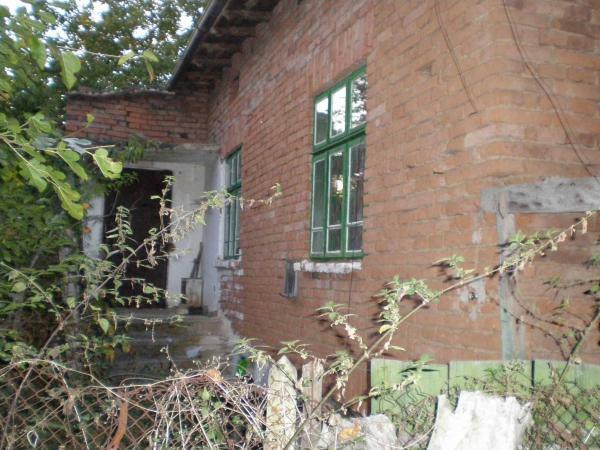 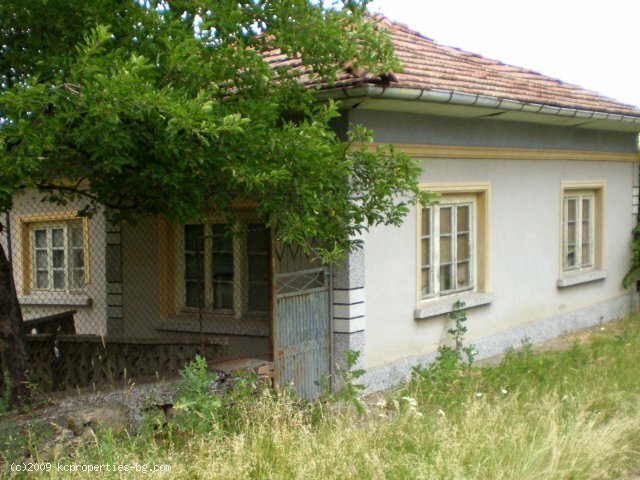 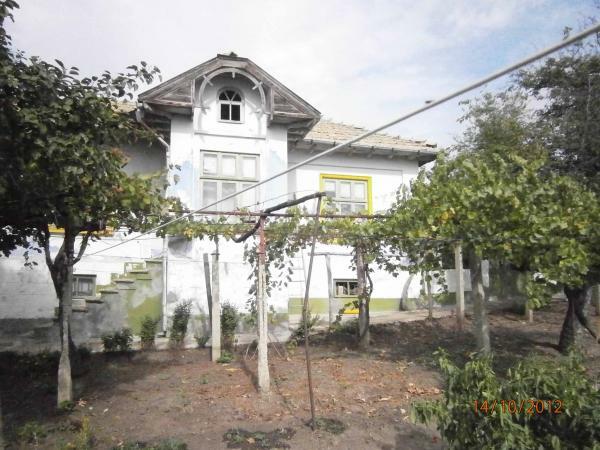 There are 190 Houses, Village Houses, Country Houses or Townhouses For Sale in Bulgaria - to see the other properties please use the page selector.